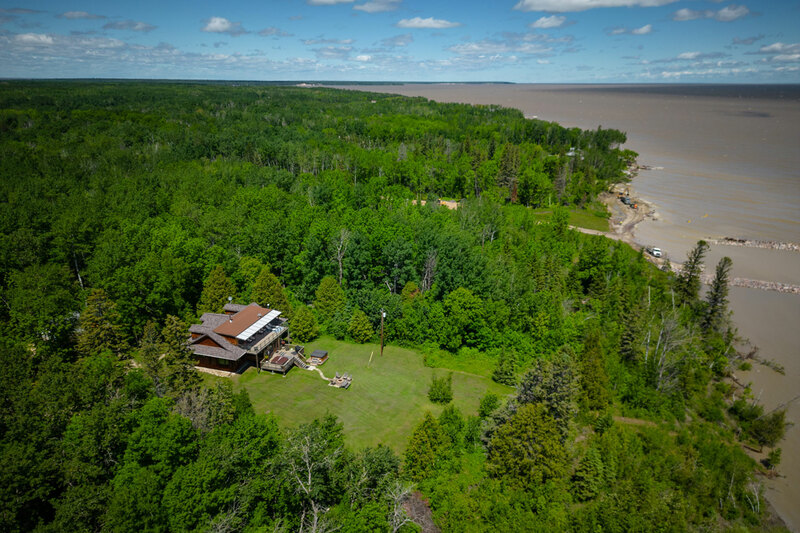 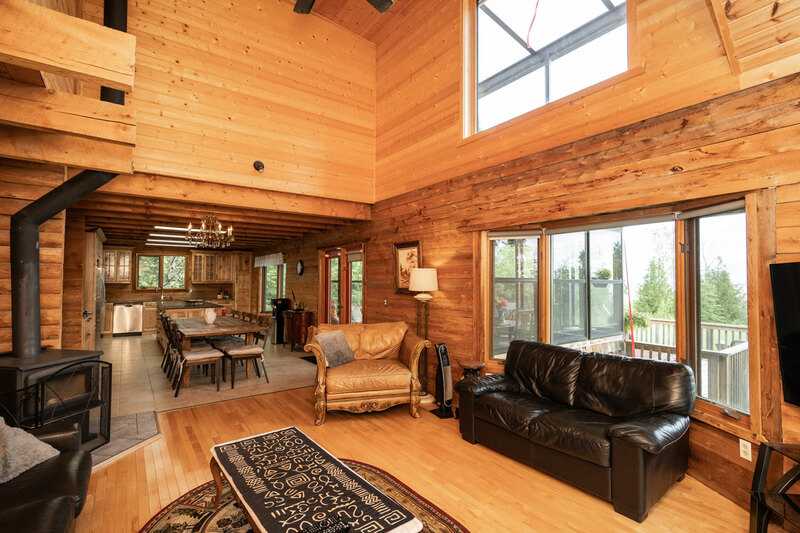 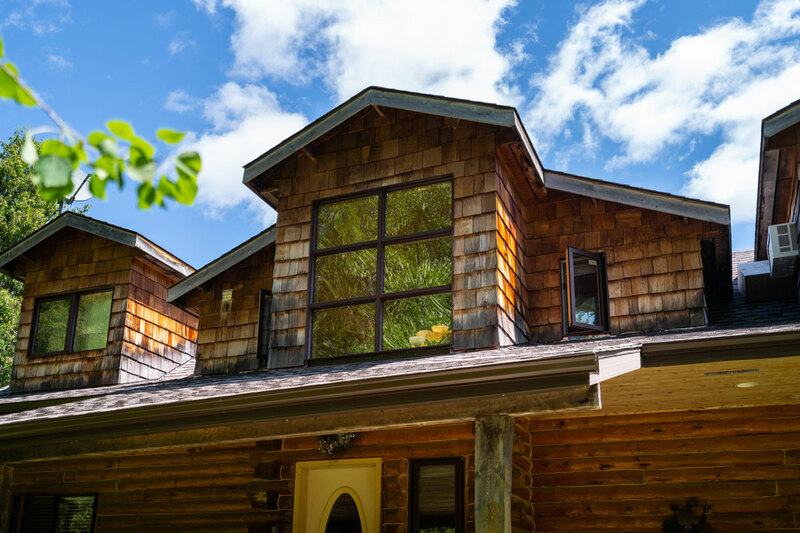 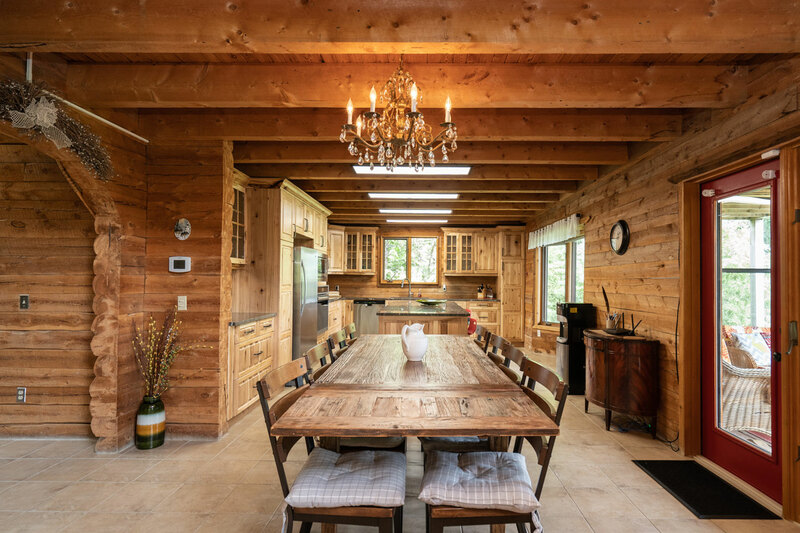 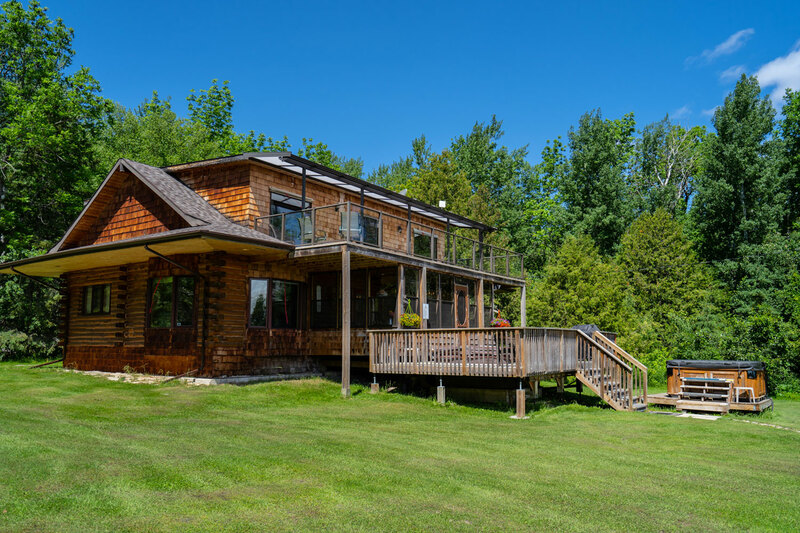 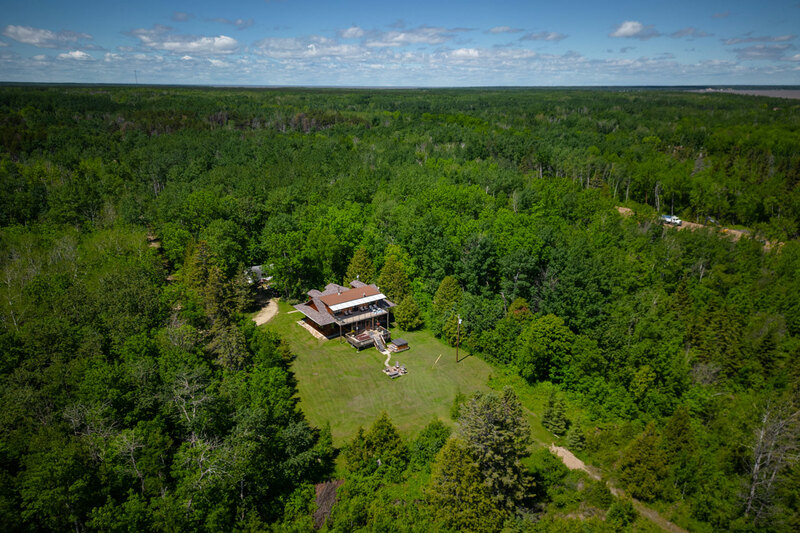 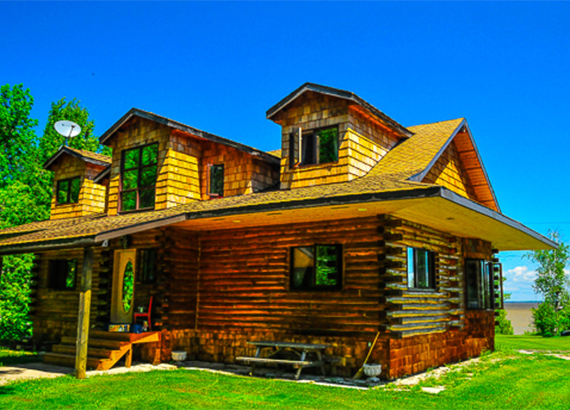 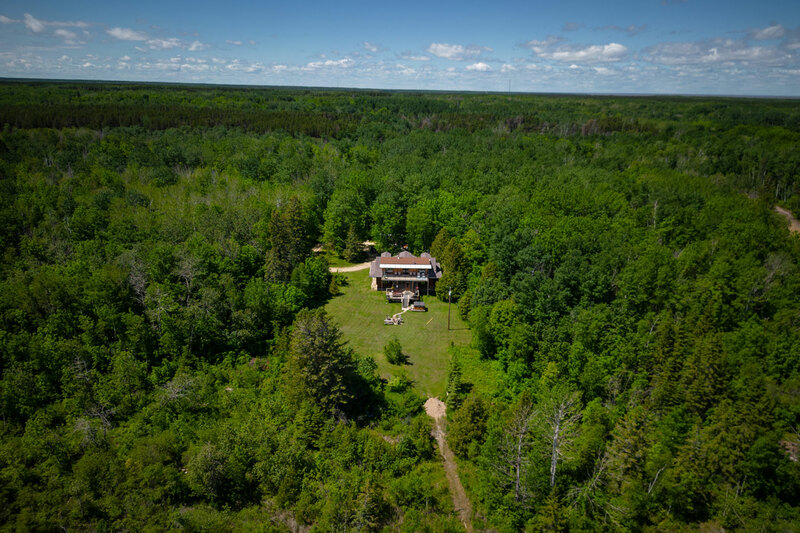 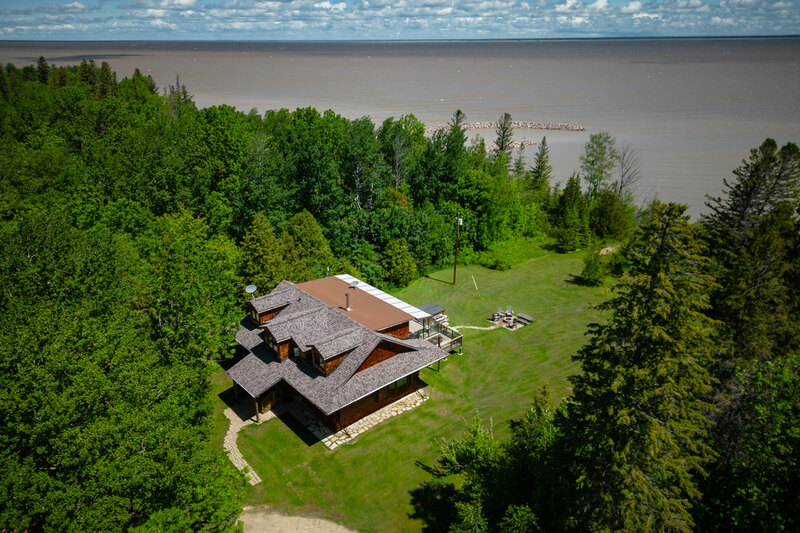 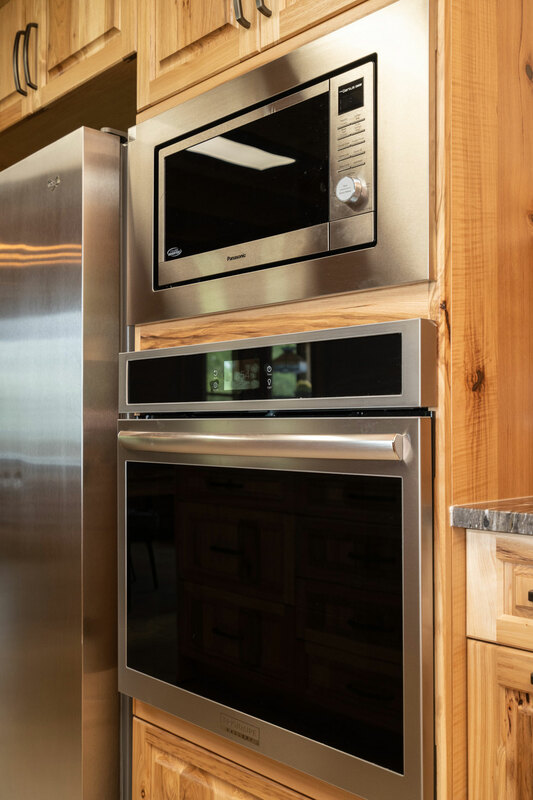 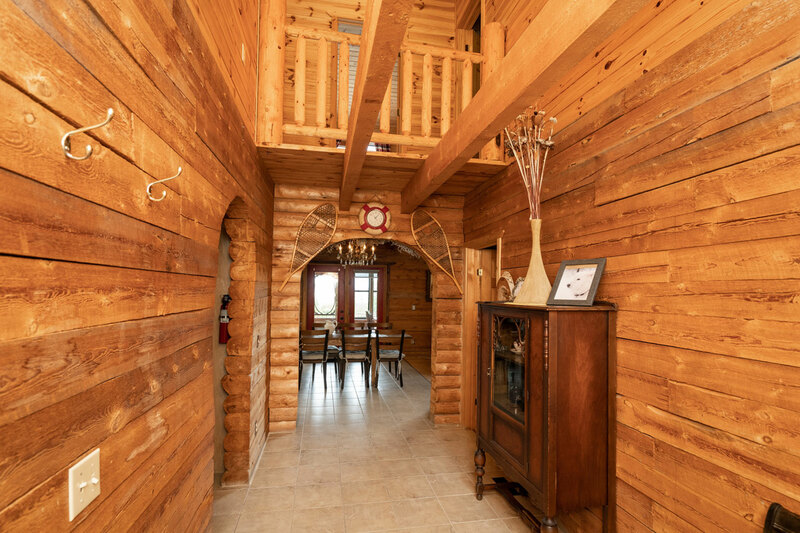 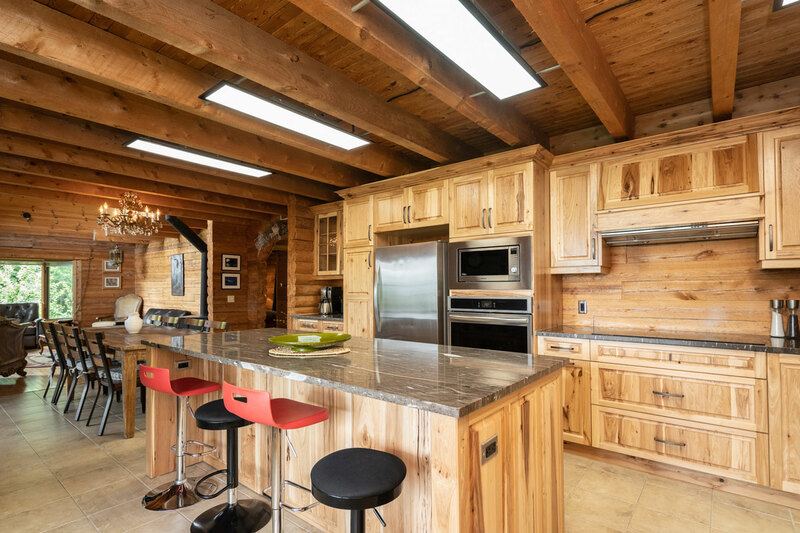 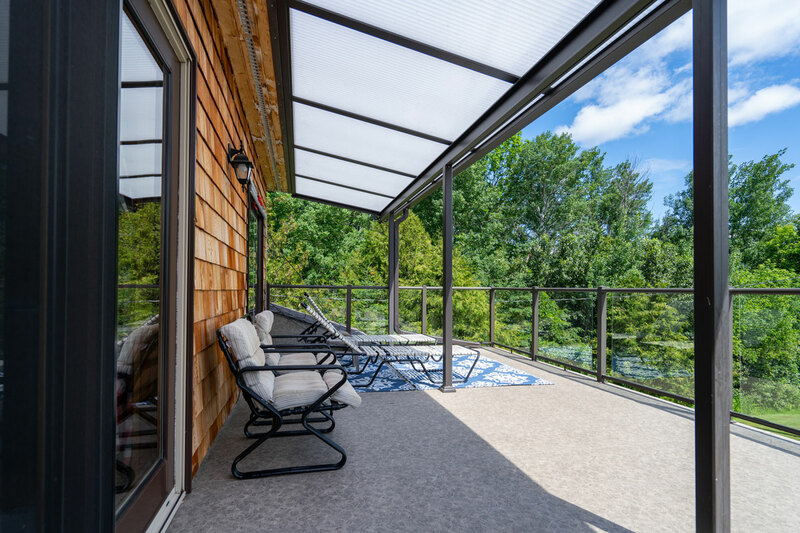 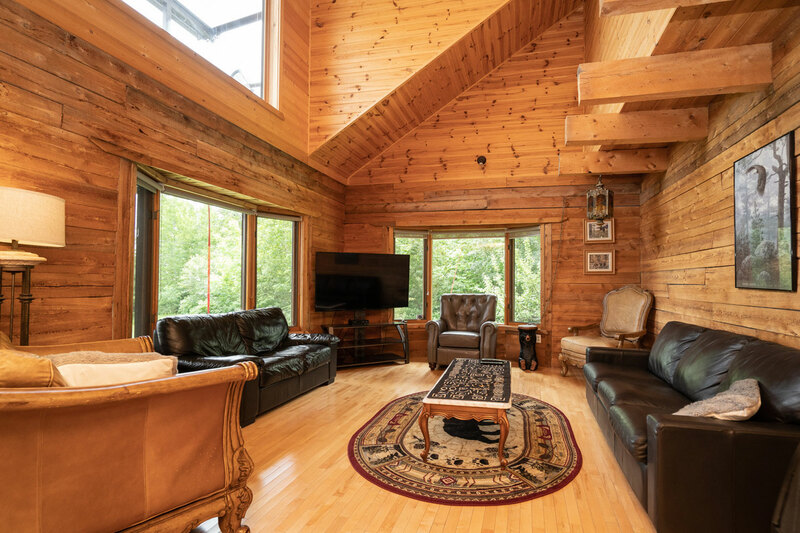 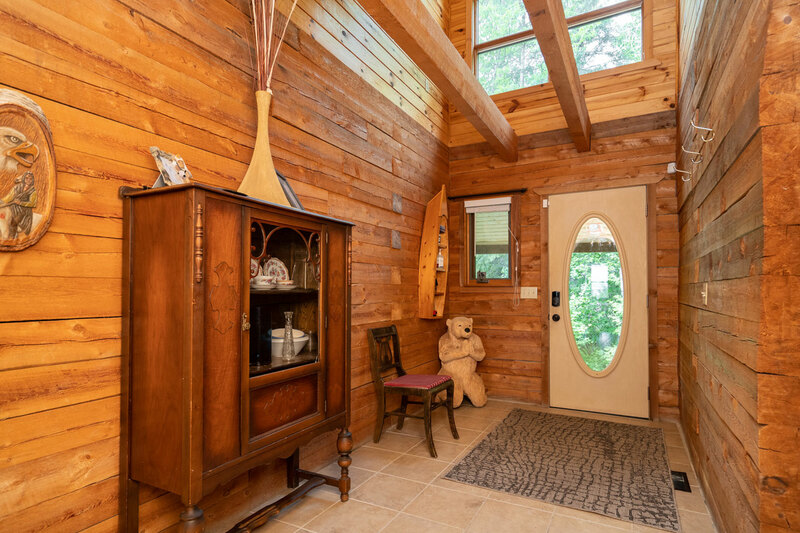 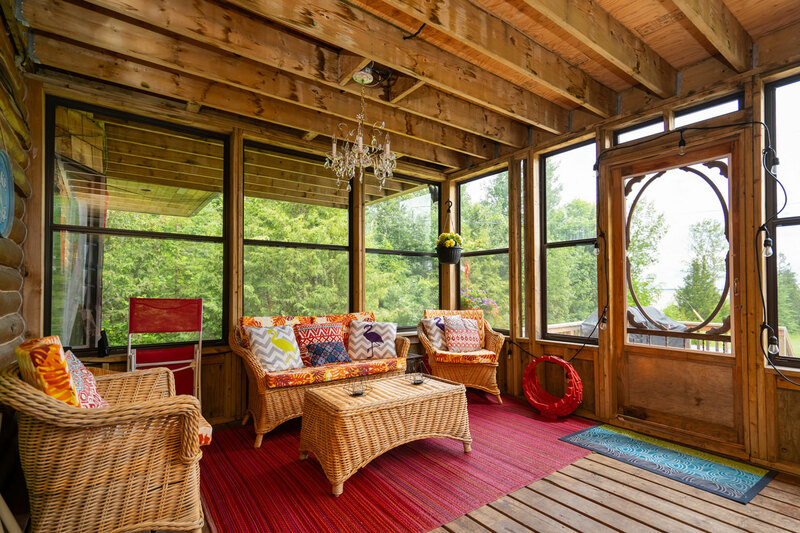 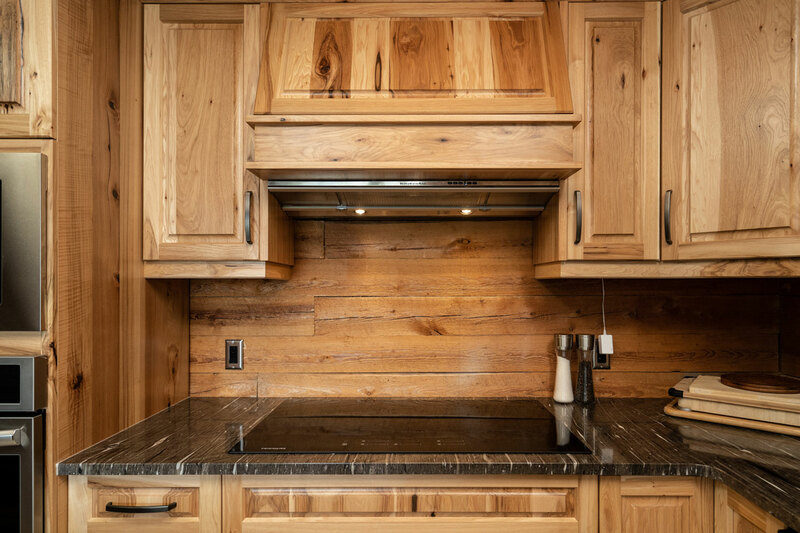 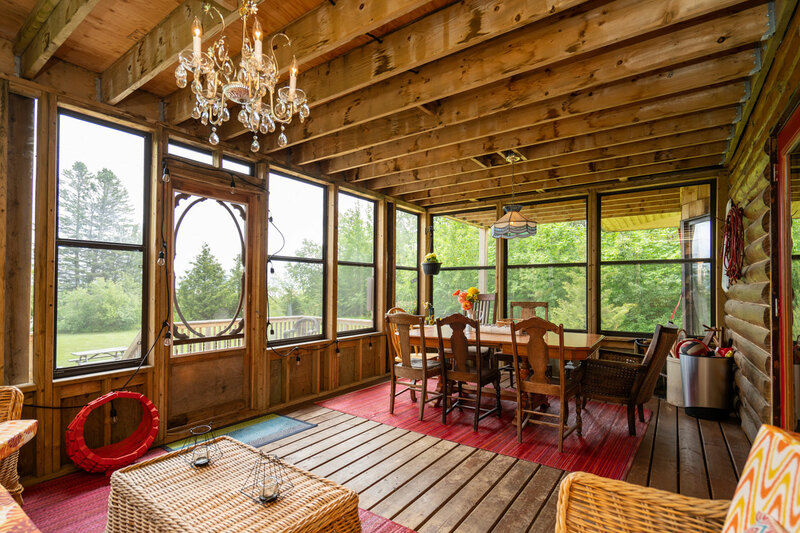 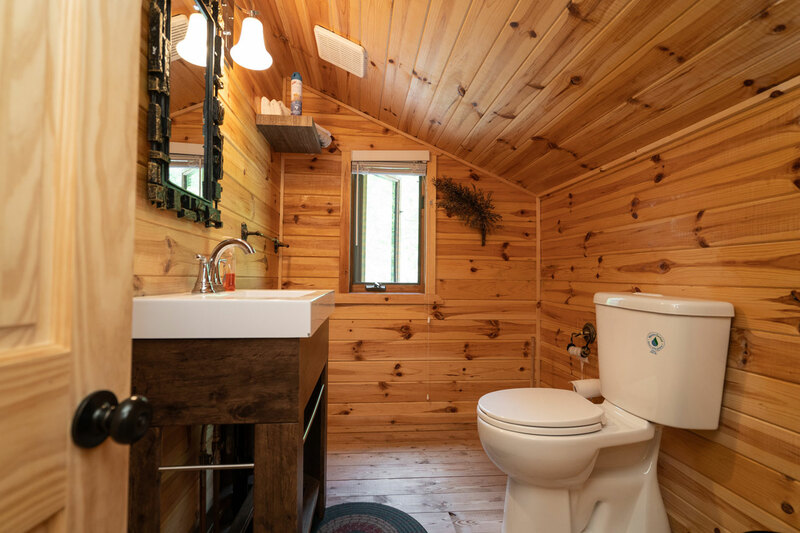 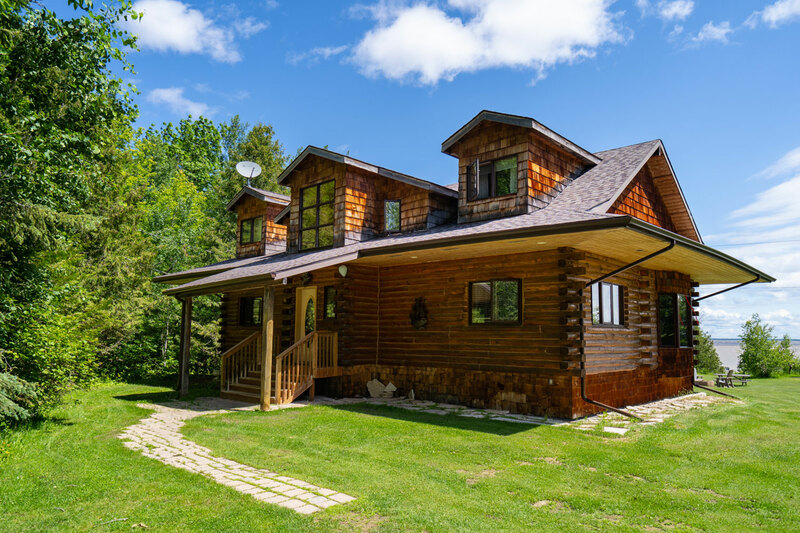 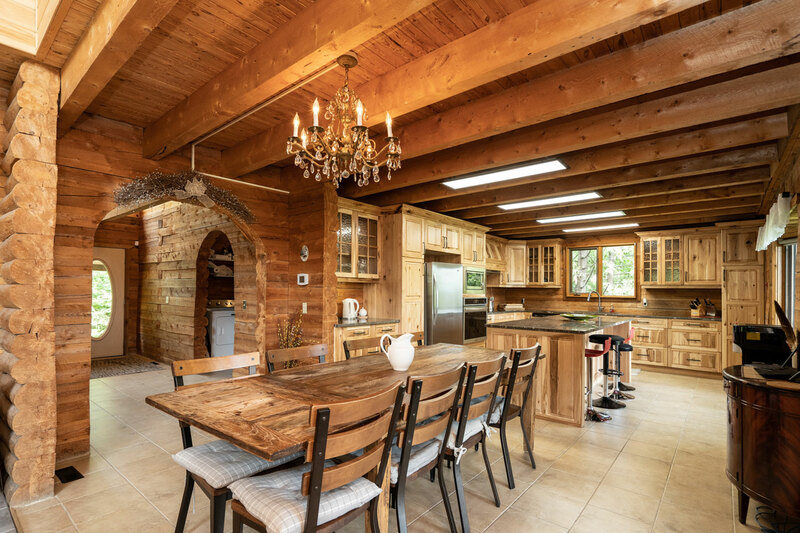 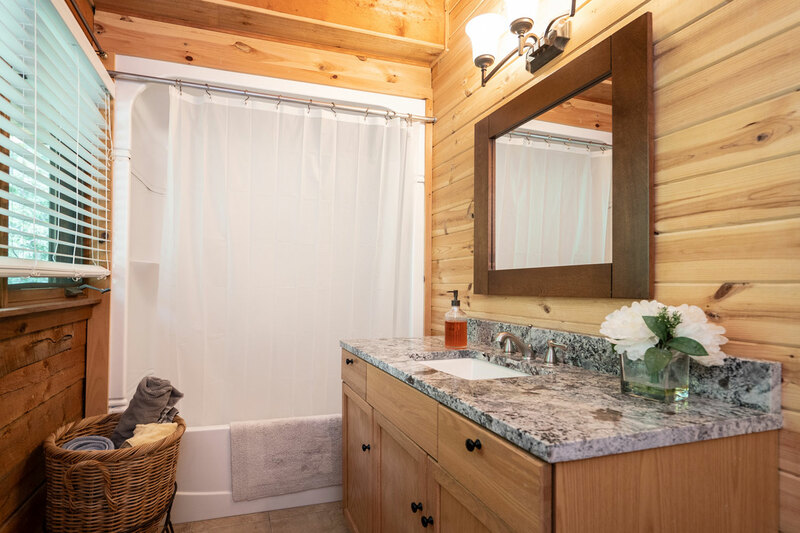 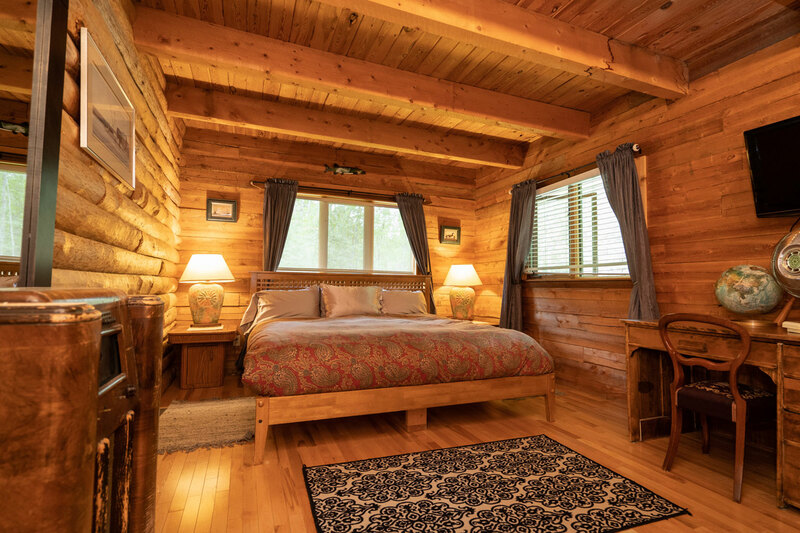 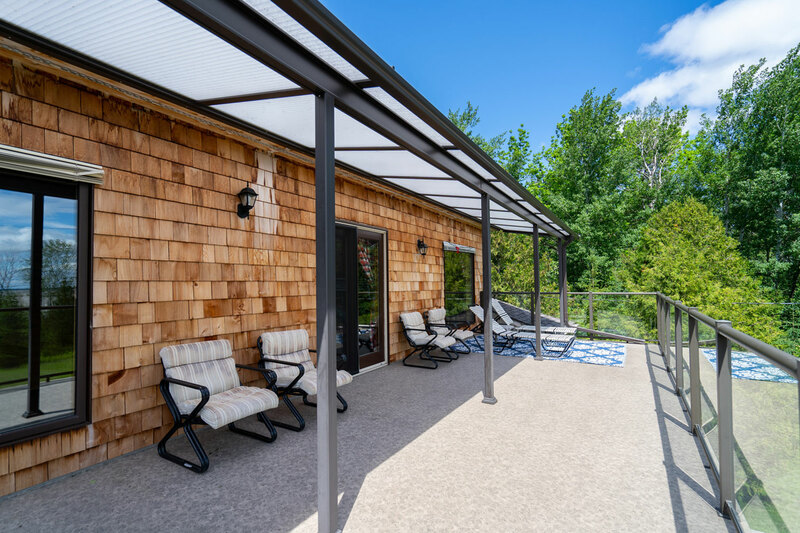 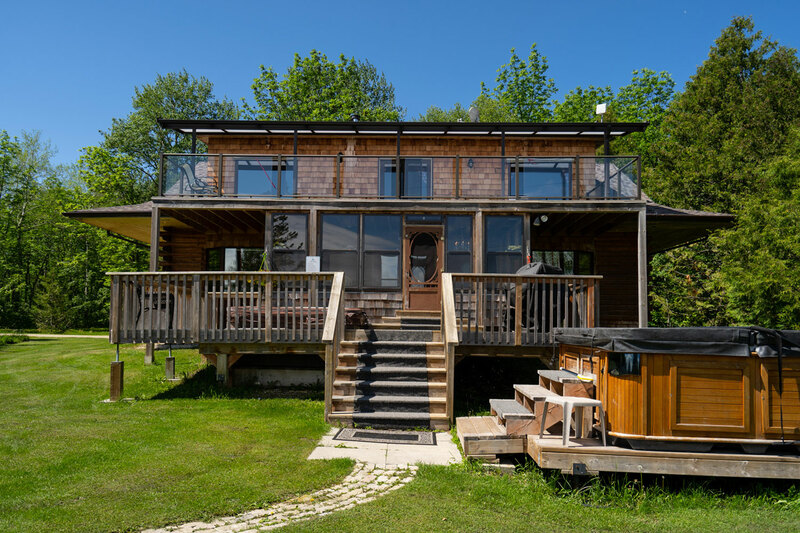 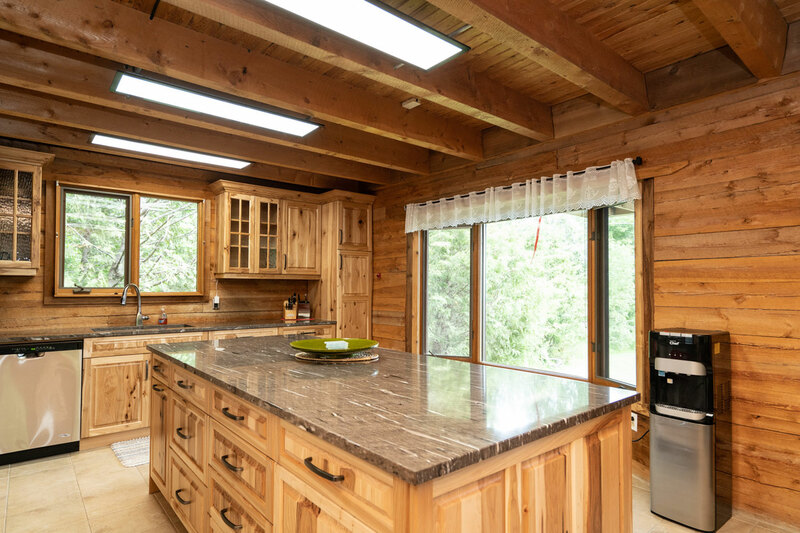 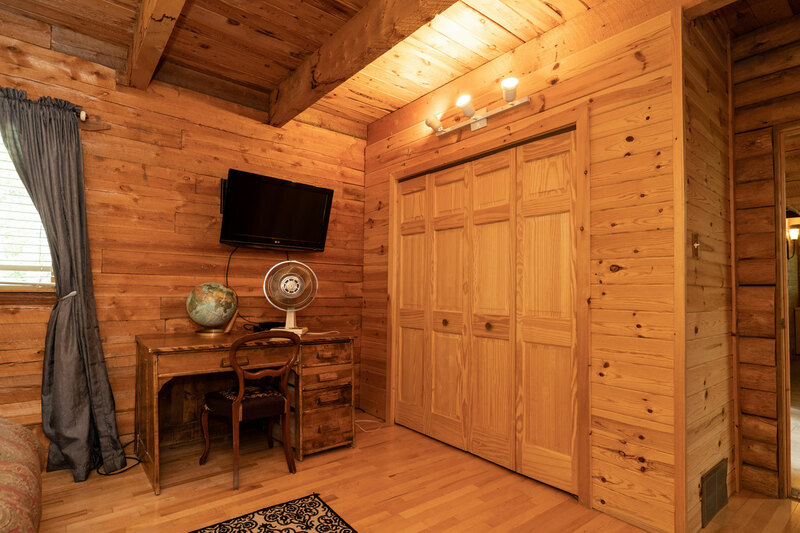 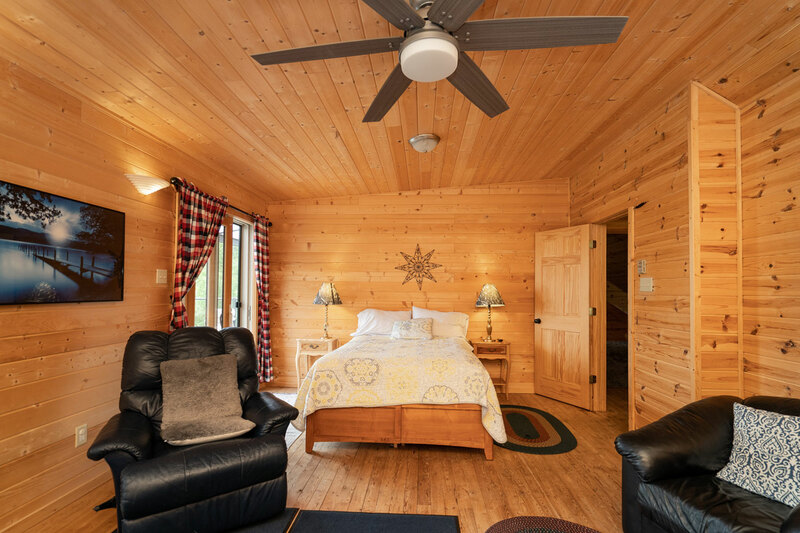 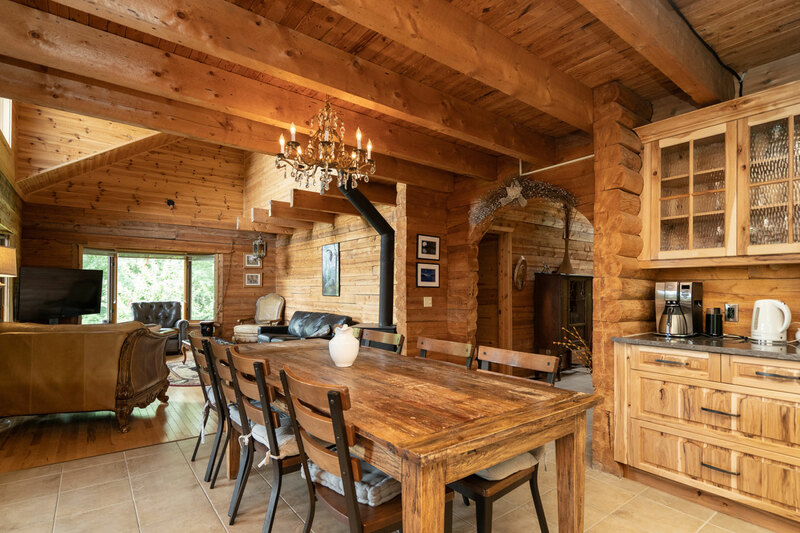 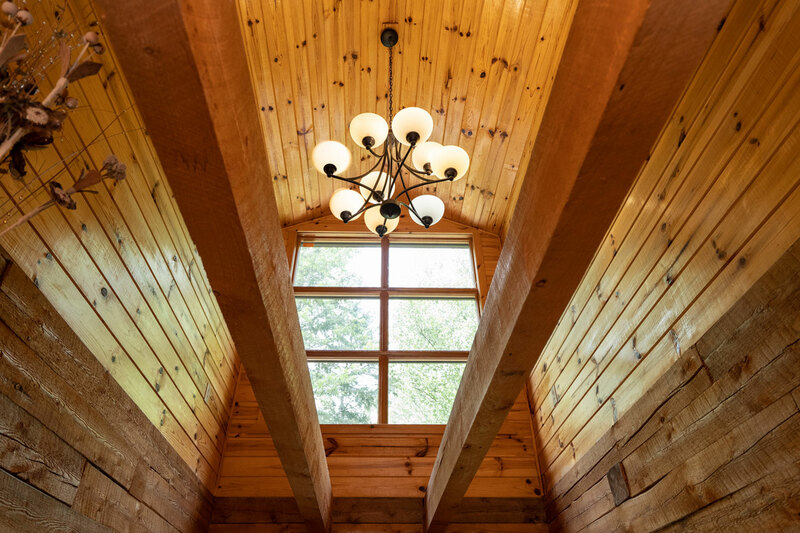 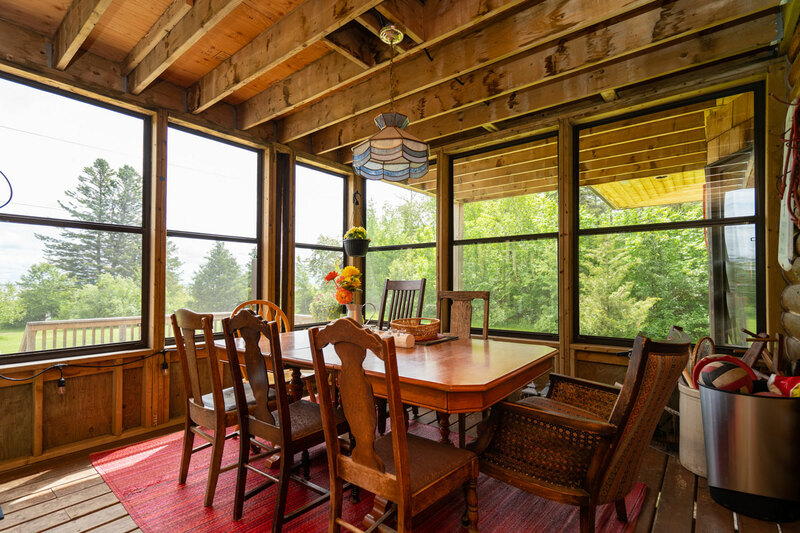 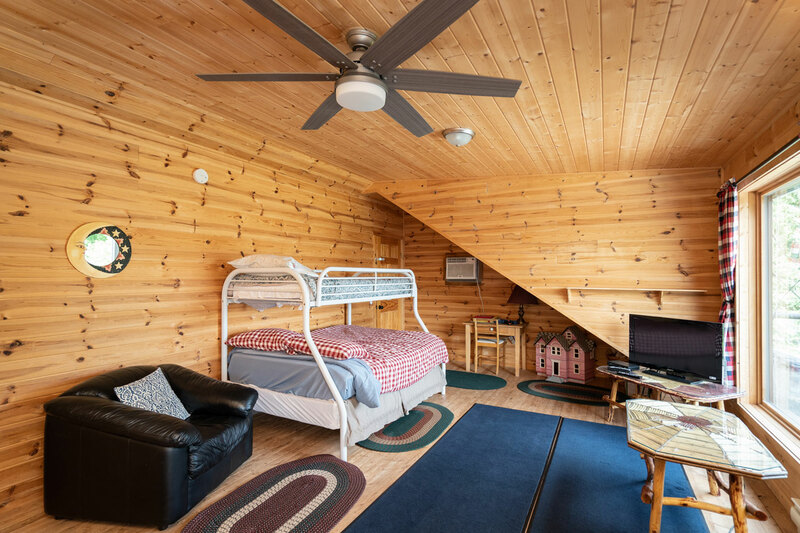 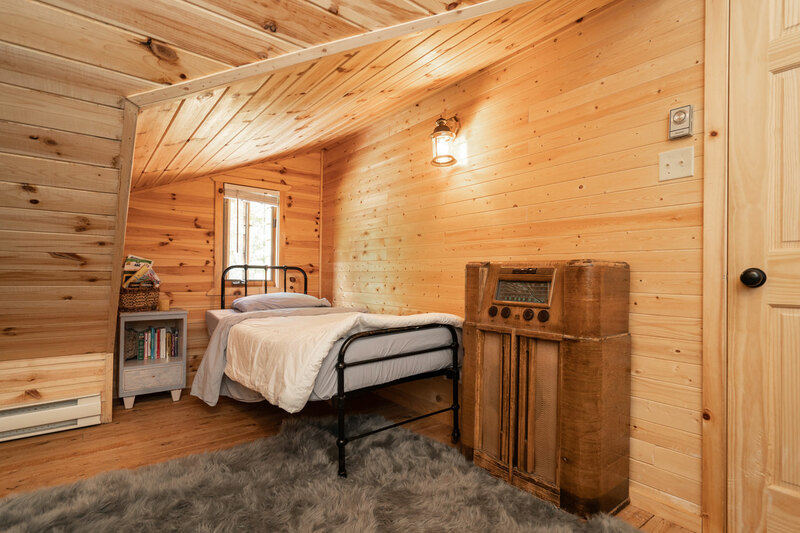 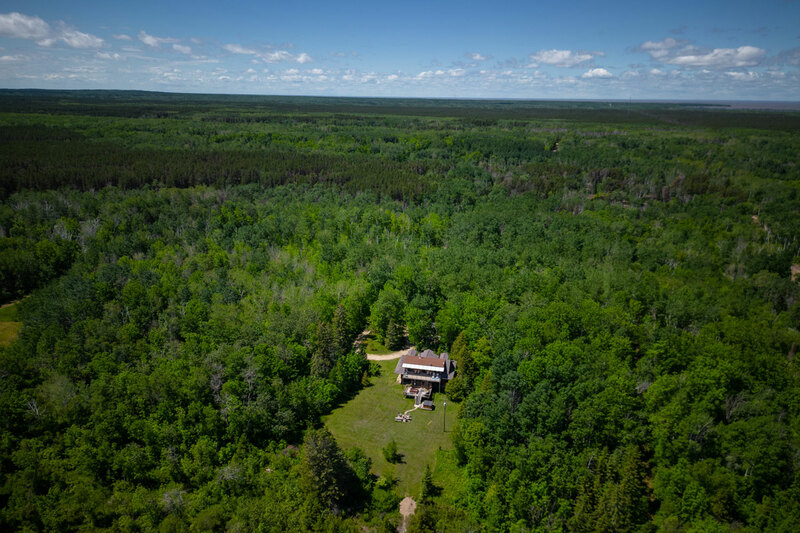 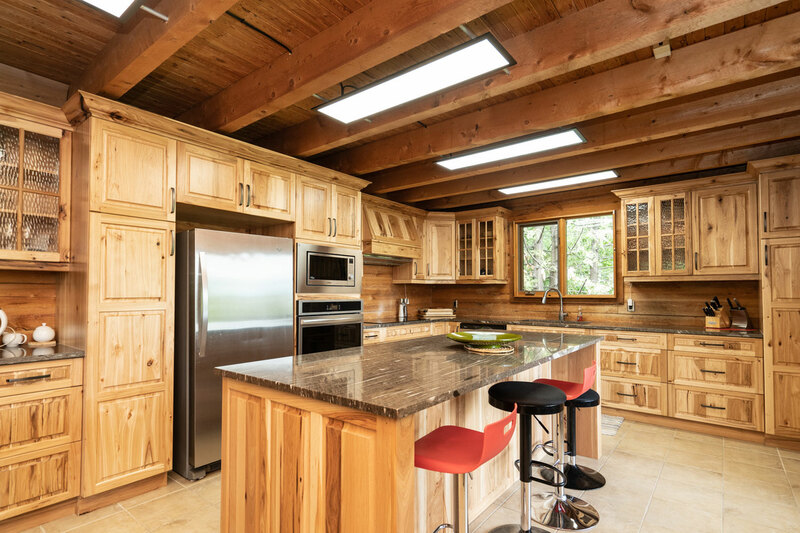 This rustic, 2,100 sq ft four-season log home is situated on the shore of Traverse Bay on beautiful Lake Winnipeg with five acres of wilderness to explore. 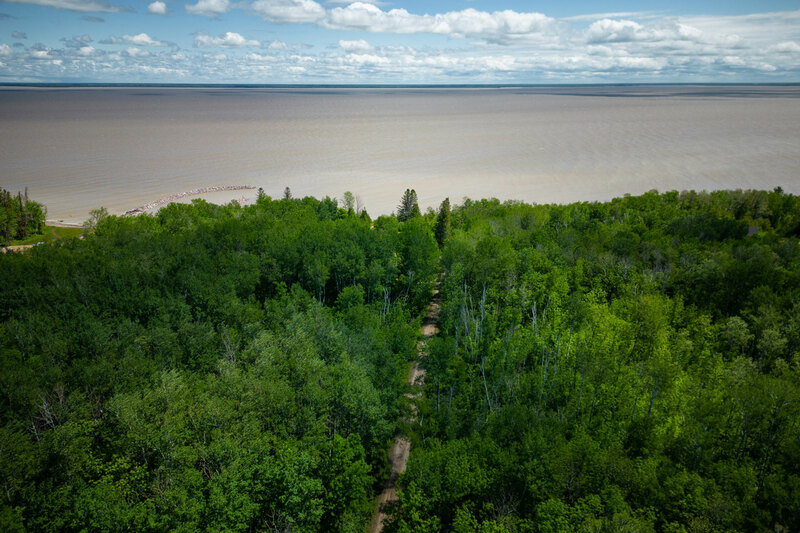 Access is by private road. 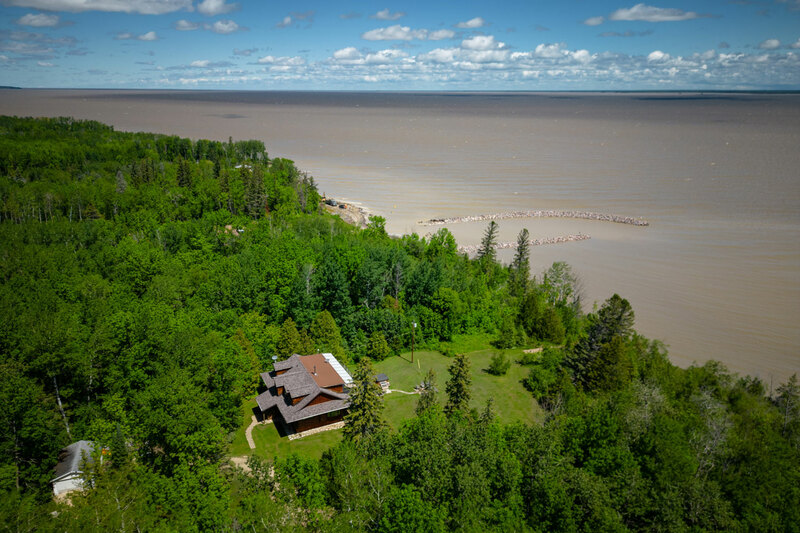 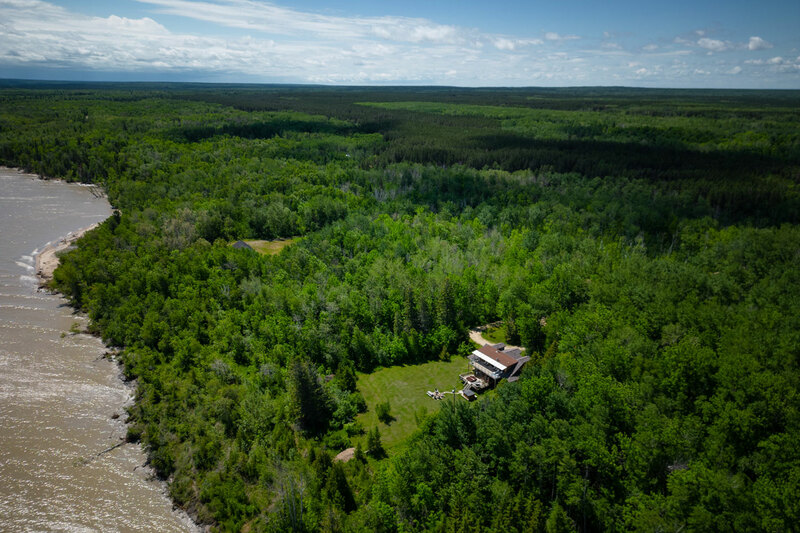 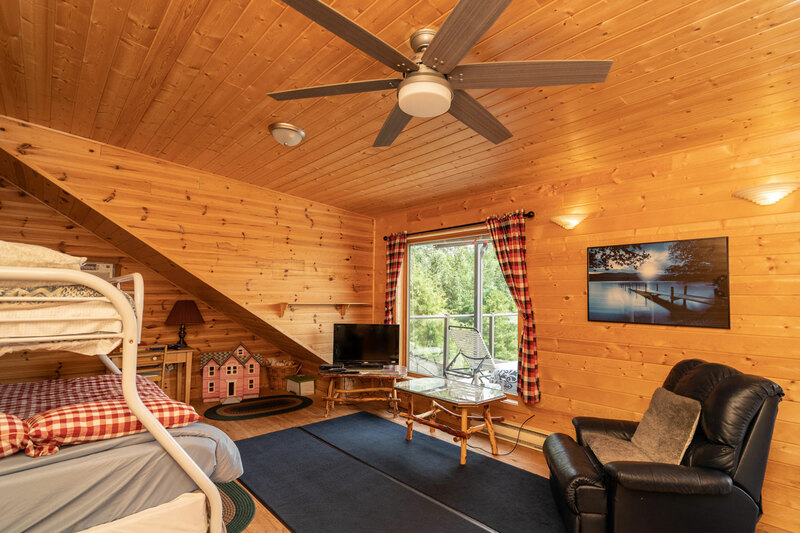 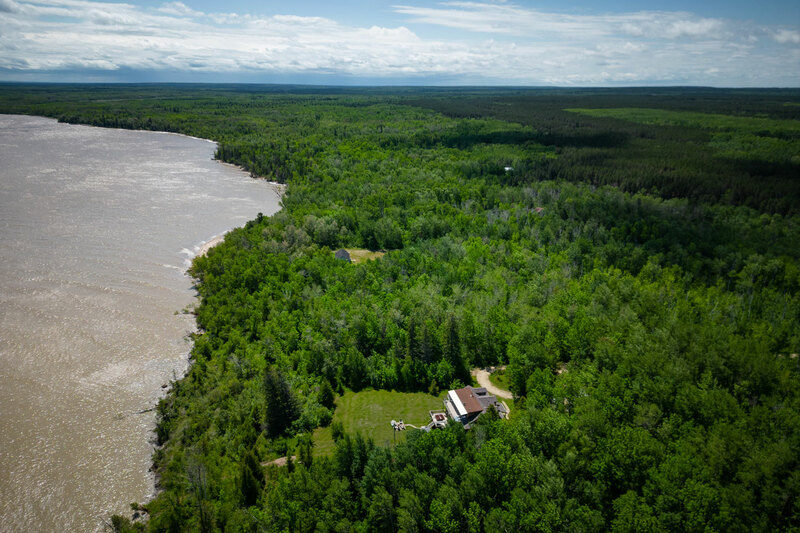 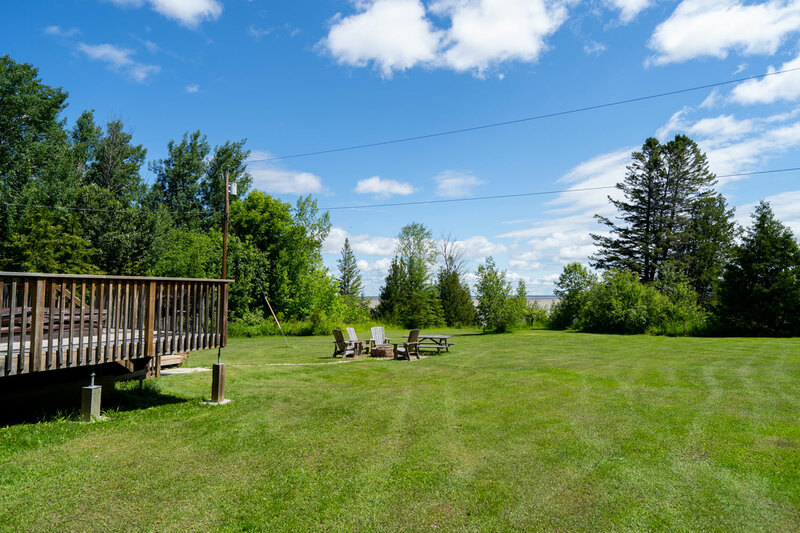 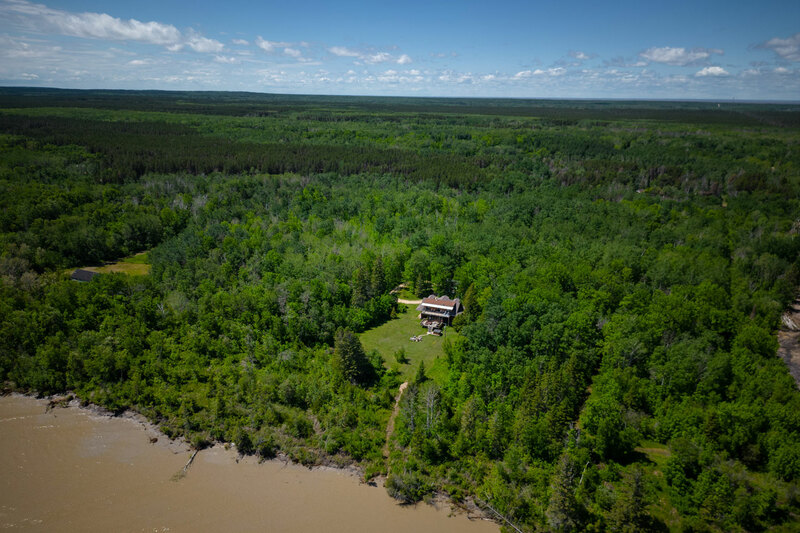 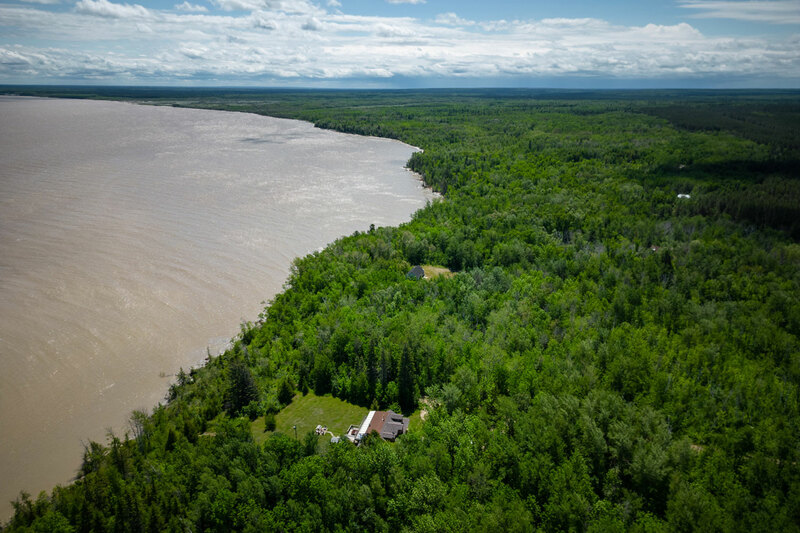 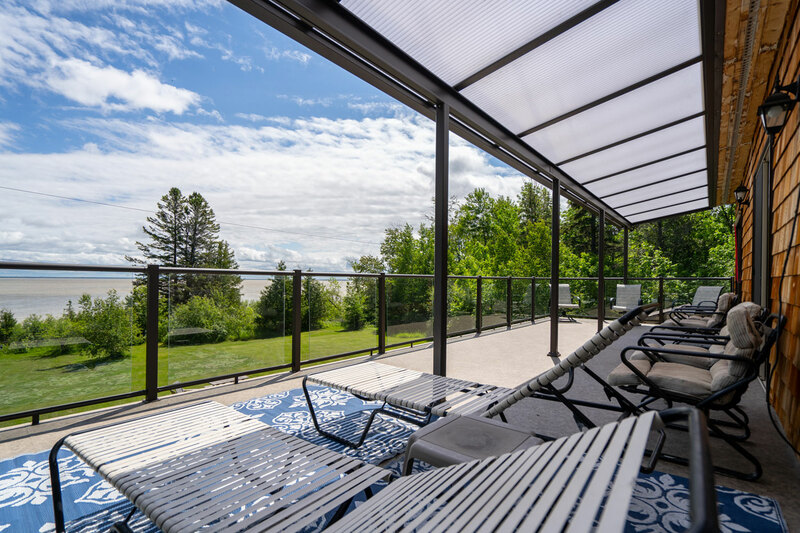 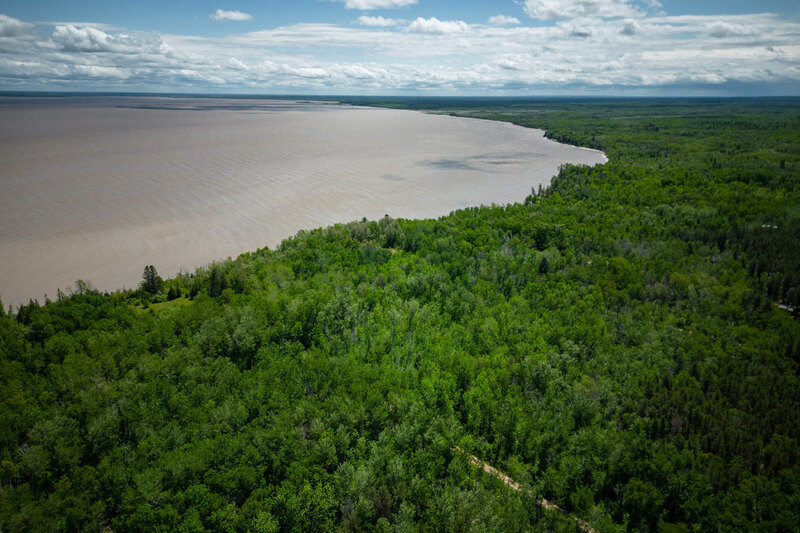 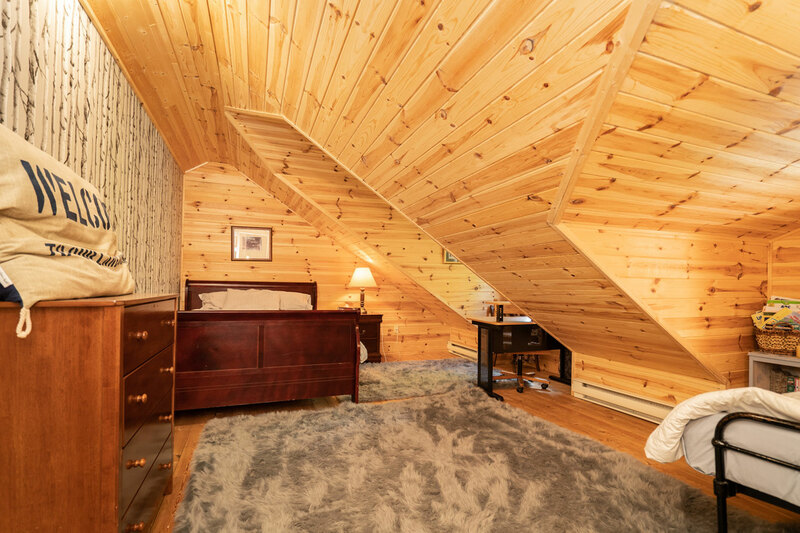 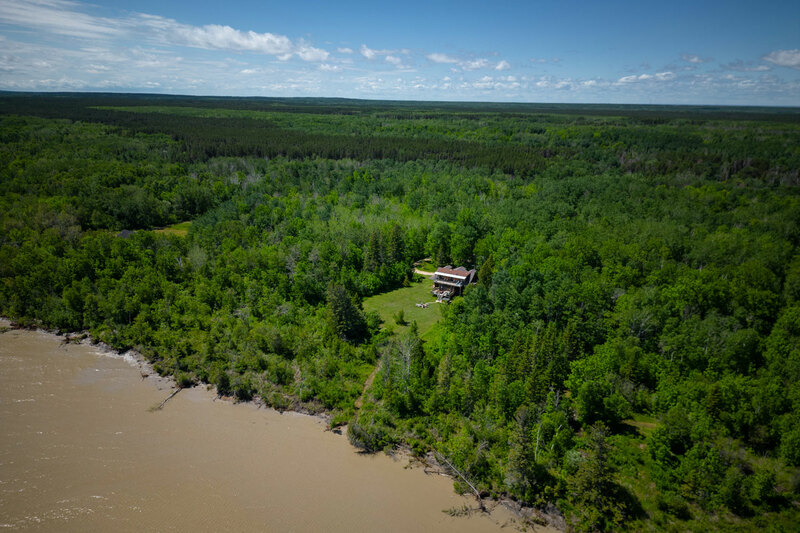 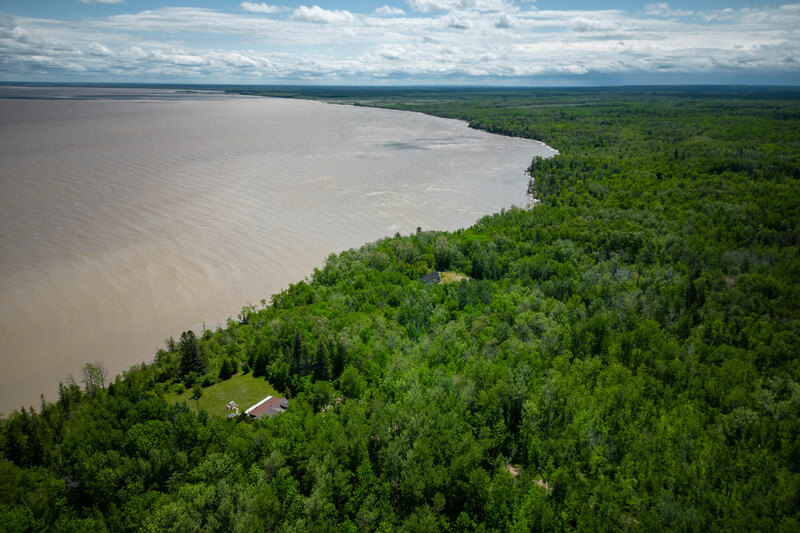 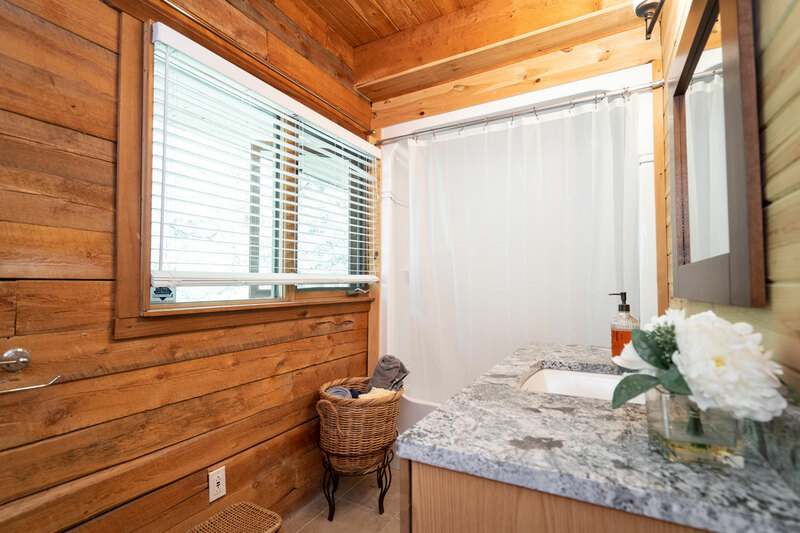 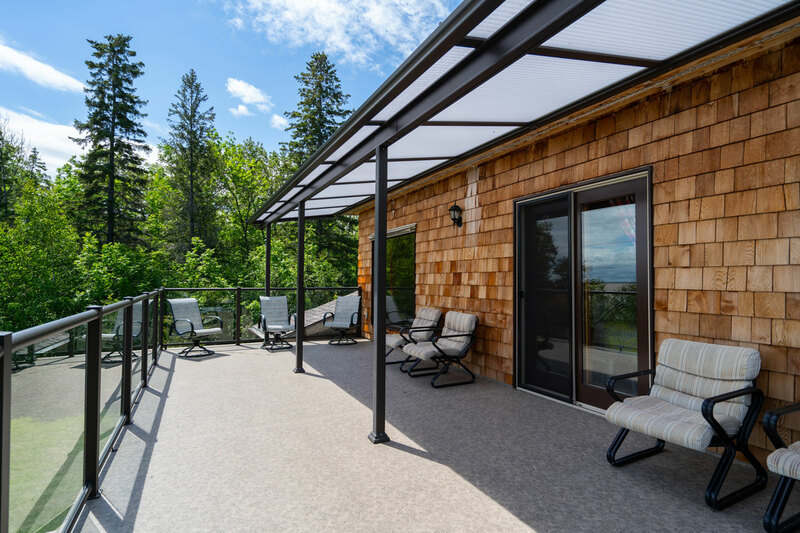 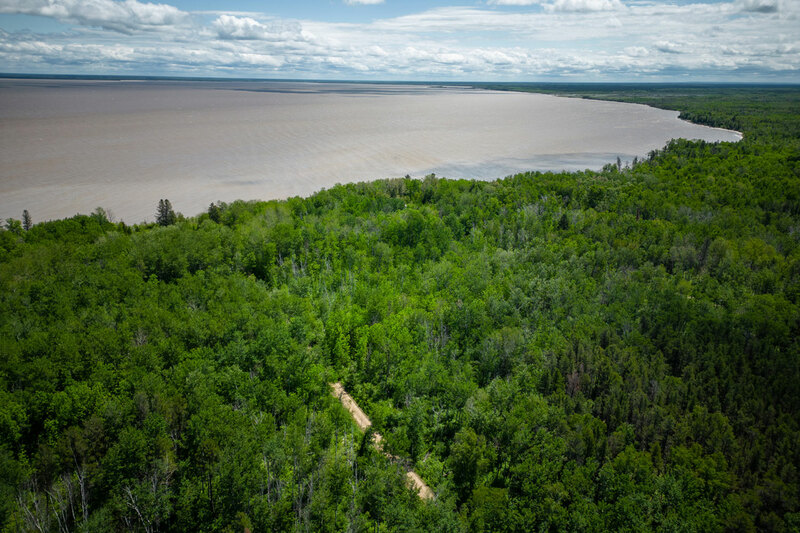 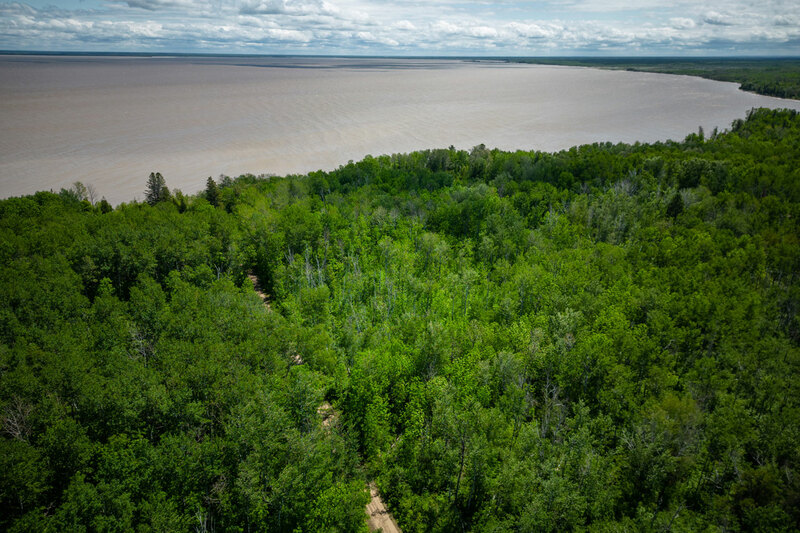 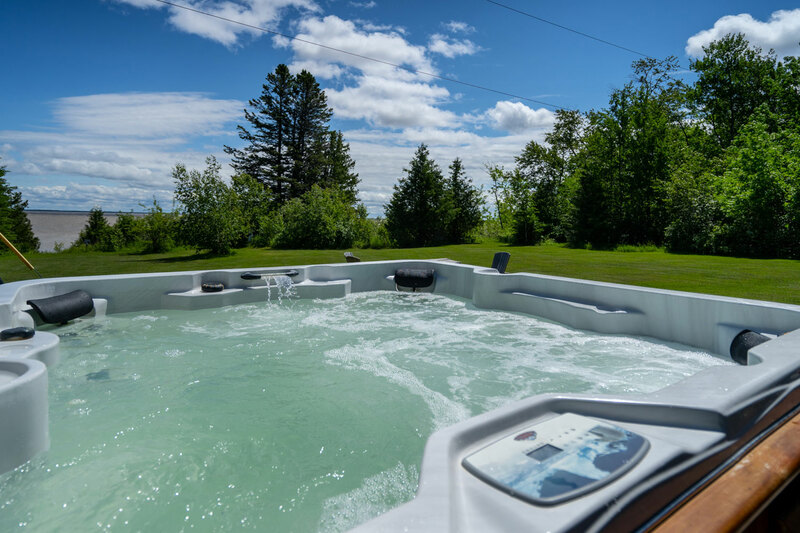 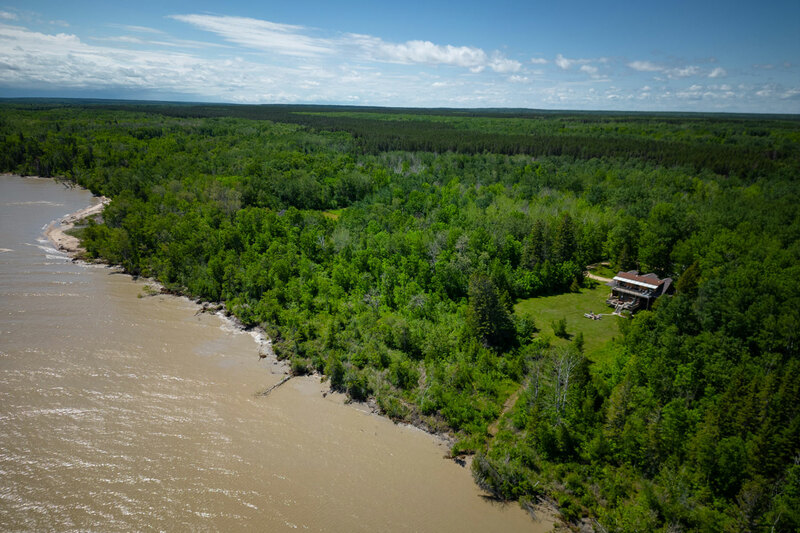 The cottage is close to Victoria Beach, Grand Beach and Elk Island Provincial Park. 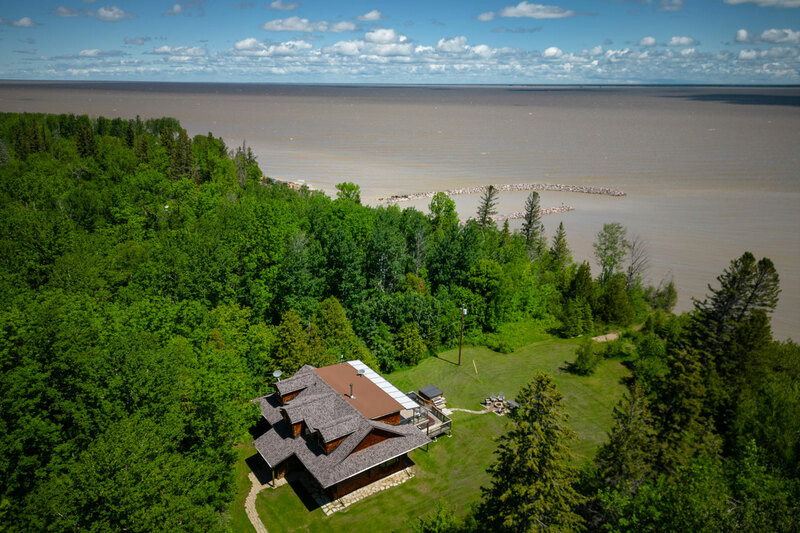 In winter, the area features cross-country skiing, snowmobiling and ice fishing for walleye and northern pike. 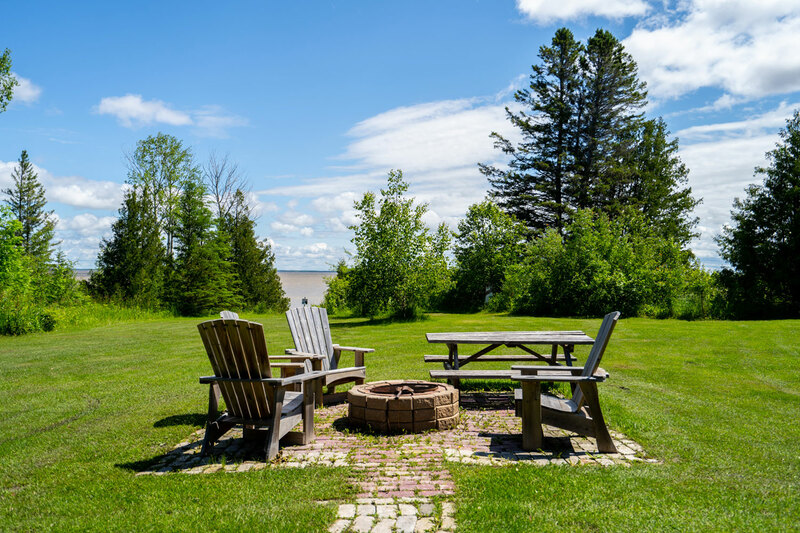 For cottage availability and general inquiries, please contact us.